Oil Refresher is a gentle care products for cleaning, care u. Maintenance of oiled and waxed wooden floors. 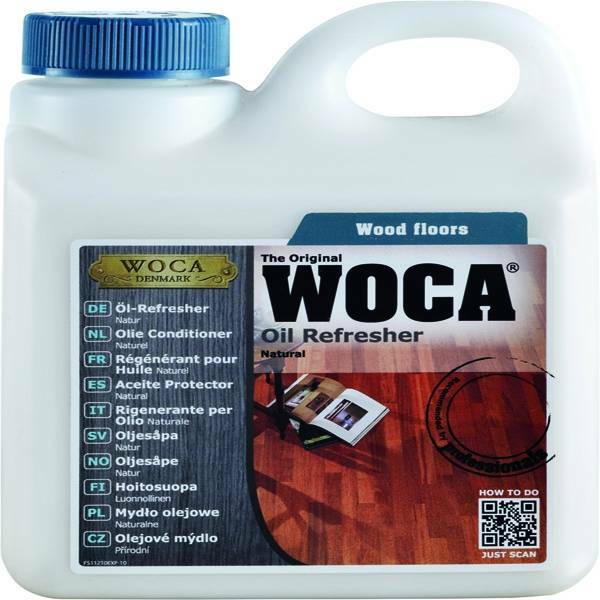 Oil Refresher, Natural is used for natural oiled wooden floors. 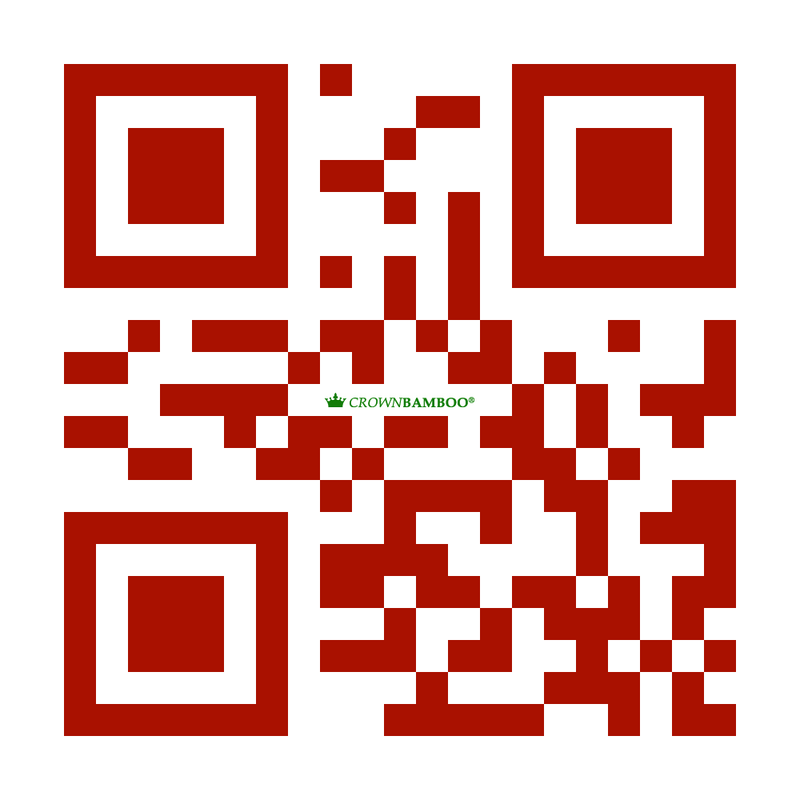 Oil Refresher combines optimum cleaning u. Care of the wood surface. In this case, an additional protective film is applied to the wood. consumption 150-200 m² / ltr.